First step is to start preparing your hair. 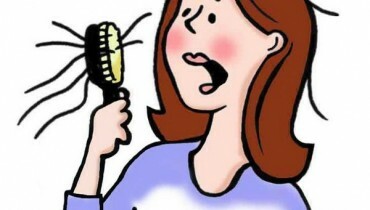 You need to remove and take out all tangles. 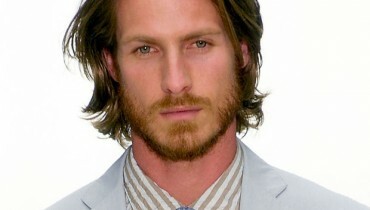 Your hair should look completely and wholly smooth. Do the thorough amount of brushing of your hairs. Your hairs have to be slicked-back, only then you can make a Ballerina bun. Now you can brush your hair and give them a ponytail look. Use that kind of brush which can bring necessary amount of smoothness in your hairs. This ballerina bun should be created at the top part of your head. Before you tie up your ponytail with an elastic band, make sure that your hair should look smooth. Wrap your hair in a spiral form. Wrap them around base of your created ponytail. Make use of 3 to 6 bobby pins so that your Ballerina bun can remain in place. You need to slide these bobby pin of yours right under the bun. If you see some of the additional layers of your hair then you can make use of additional pins. In this way your Ballerina bun will be secured more. 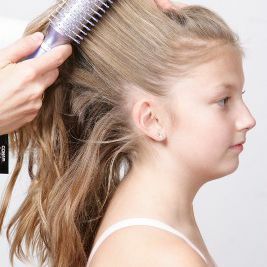 For girls having curly hair or if they have wavy hair, they can make use of hair dryer or they can use a straightening iron before making a Ballerina bun. This Ballerina bun will be in need of hairspray to give a finished and well defined look to your hairstyle. Only this hairspray will set your hairstyle properly. You can also use your fingers so that you can further smooth up strands of your hair.